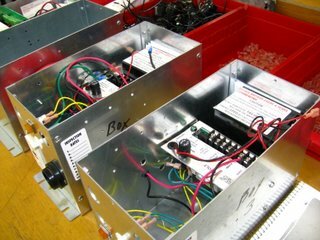 DGM4Parts excels at many types of electro-mechanical assemblies. We provide a turnkey approach that fully meets and exceeds our customers’ expectations. 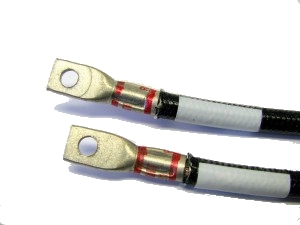 Our in-house cable assembly capabilities enhance our programmatic and technical experience for these types of applications. DGM4Parts also provide warehouse and dropship services to its box build customers.